These GF paleo pancakes with blueberries and @cbdsuperfoodx @goddess.ghee chocolate ghee are the perfect way to start off your #SelfCareSunday. 🥞We used @bobsredmill Paleo Pancake mix and added in a cup of fresh local blueberries. 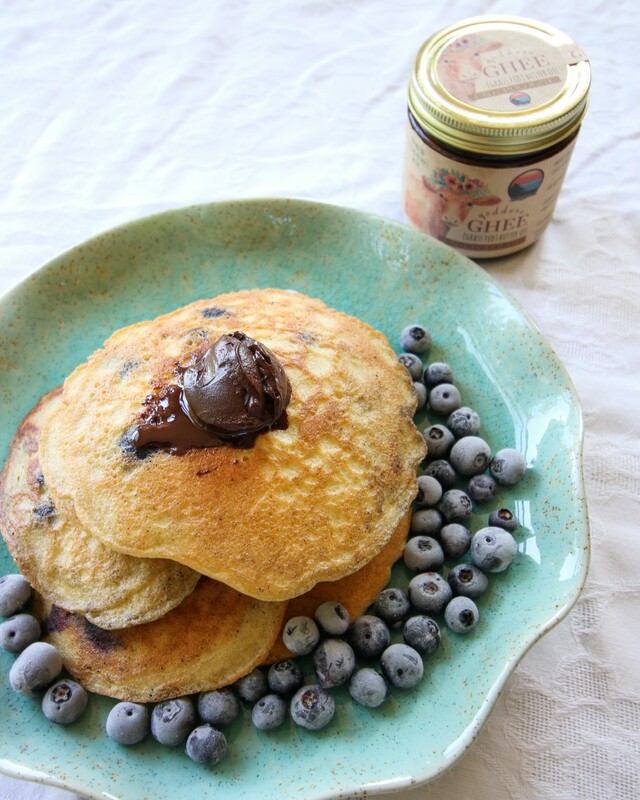 To finish, we topped our pancakes with @cbdsuperfood x @goddess.ghee chocolate ghee.